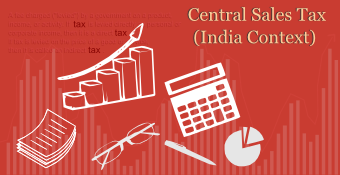 An F.C.A., practising Chartered Accountant based in Bangalore, has over 25 years’ experience in manufacturing industry, financial & services sector and audit & tax fields. He specializes in taxation with particular interests in law and practice relating to VAT/CST, Service Tax and International Taxation. 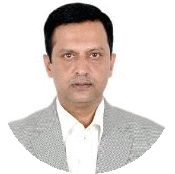 He is an advisor to several Multinational and Indian enterprises in these fields. He is certified by the ICAI in the fields of International and Indirect Taxation and is a keen participant in various professional forums.